Sail far away, where no one will look for you... Sail with us! Enjoy! Relax! Sail... with A Yacht Charter Group! Cuba, a popular yachting, sailing and cruising destination located in North America is an ideal place to spend your holidays. 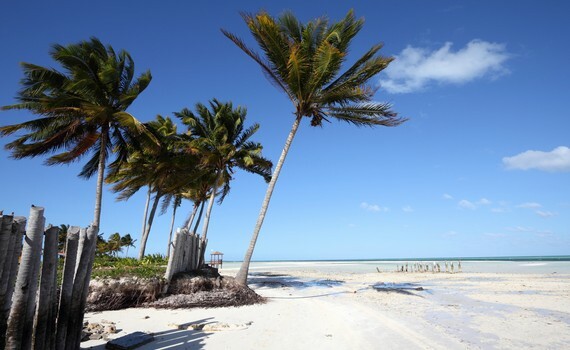 Cuban tropical climate is moderated by NE trade winds blowing throughout the whole year thus making it an excellent sailing destination all year round. Cuba's beautiful marinas and beaches scattered with palm trees and its wonderful scenery will make your holidays unforgettable and remnants of country's exciting and turbulent history and cultural diversity found all over the country will fill you with awe and make you want prolong your holidays. This country is well known for its musical tradition and dances popular all over the world - salsa, rumba, mambo and cha-cha-cha. Sail away and dance with A Yacht Charter Group! The Caribbean is a region encompassing the Caribbean Sea, more than 7000 islands, islets, reefs, and cays, surrounded by the Gulf of Mexico, North, Central and South America. Sailing the Caribbean is a unique experience because of their beautiful clear waters, tropical climate and favorable winds and breathtaking sandy beaches making a part of rich biodiversity. Their inhabitants are mostly of African origin but many of them have European, Native American or Asian roots, adding to its colorful ethnic diversity. Enjoy sailing the Caribbean on bareboat or skippered yacht charter and all your yachting dreams will certainly come true! Fashionable catamaran, full of light and spacious. Breathtaking panoramic view makes it one of the most popular charter boats. A performance-oriented cruiser with user-friendly deck layout. Comfortable, spacious and easy to navigate. Innovative, comfortable catamaran with great performance and design. You will want to prolong your holidays! For additional information on the Caribbean Islands, visit our specialized page Sail Caribbean Yachts. 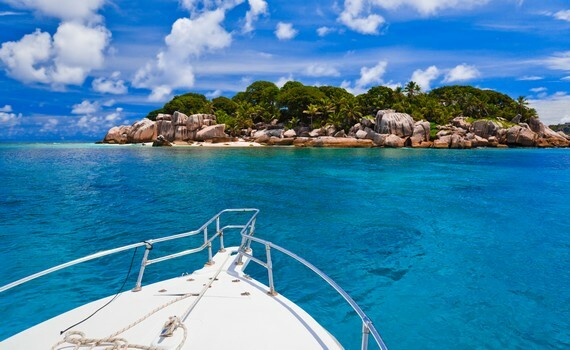 The page offers you useful advice on how to choose the best yacht for a Caribbean cruise. 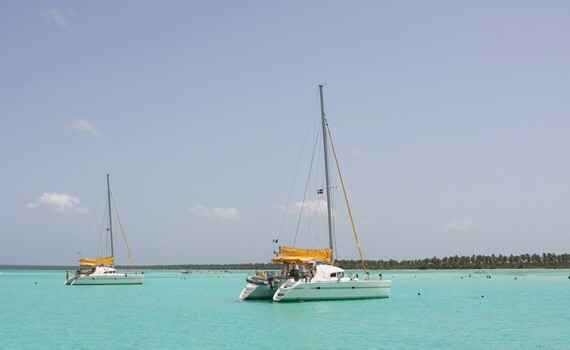 As the king of charter vacations, the Caribbean is especially popular among catamaran charterers so if you want to get more information on this type of yacht, visit Sailing Catamaran Yachts. 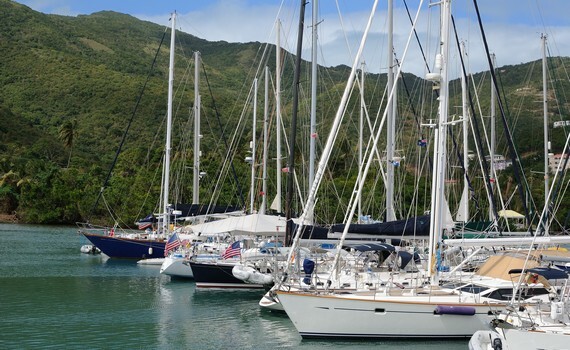 If you want speed and freedom on your Caribbean sailing vacation, opt for motor yachts. Find out more about them on Power Boats Charter and decide on the best option for your Caribbean cruise.